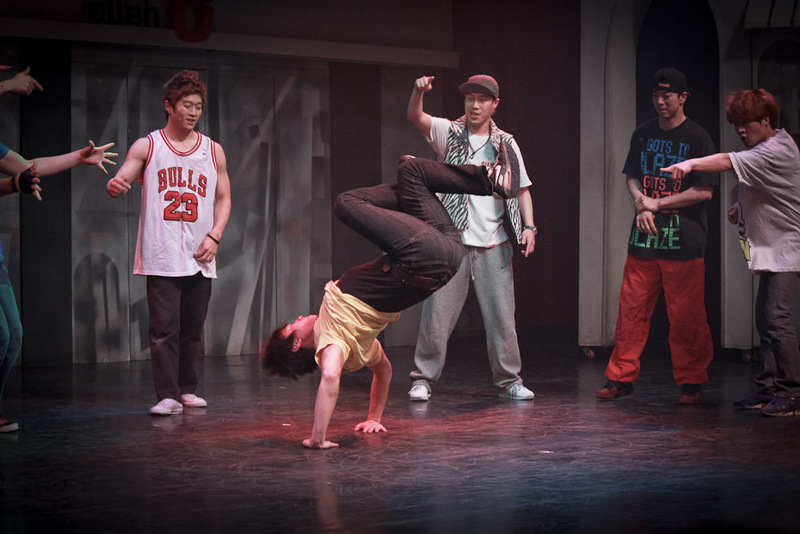 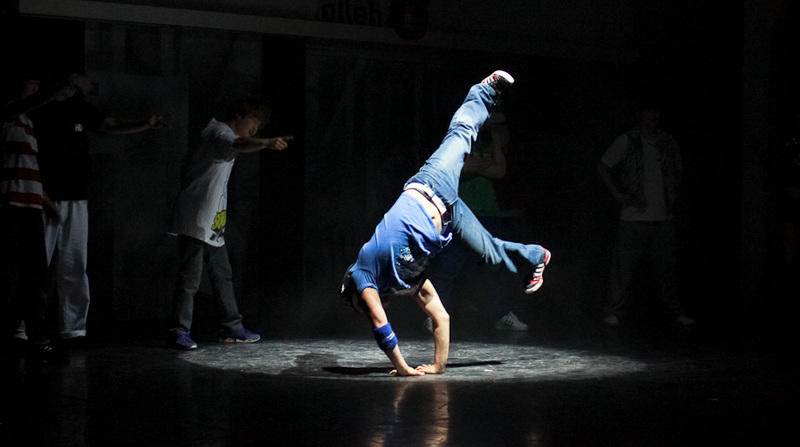 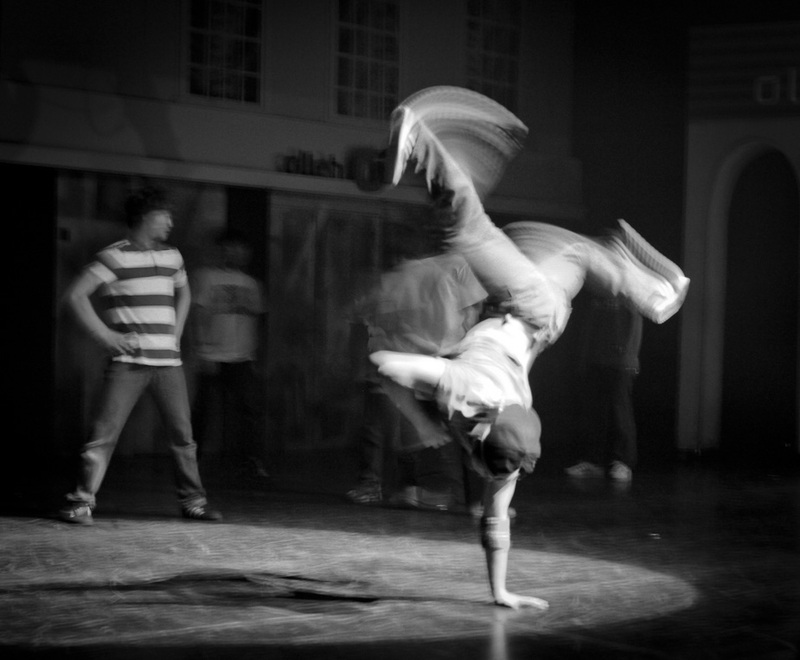 These pictures were taken during the Ballerina Who Loves Bboy show in Seoul, Korea. 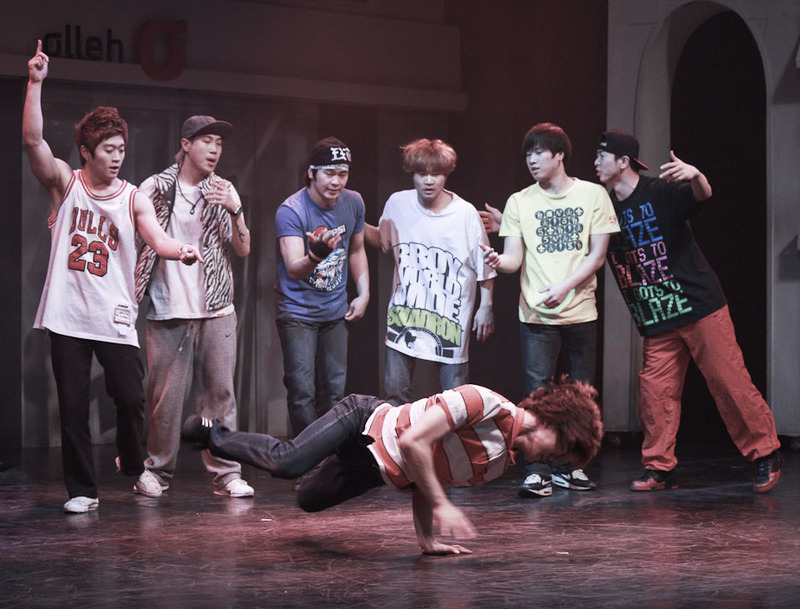 It’s performed in the Lotte World Arts Theater near Jamsil Station right next to Lotte World. 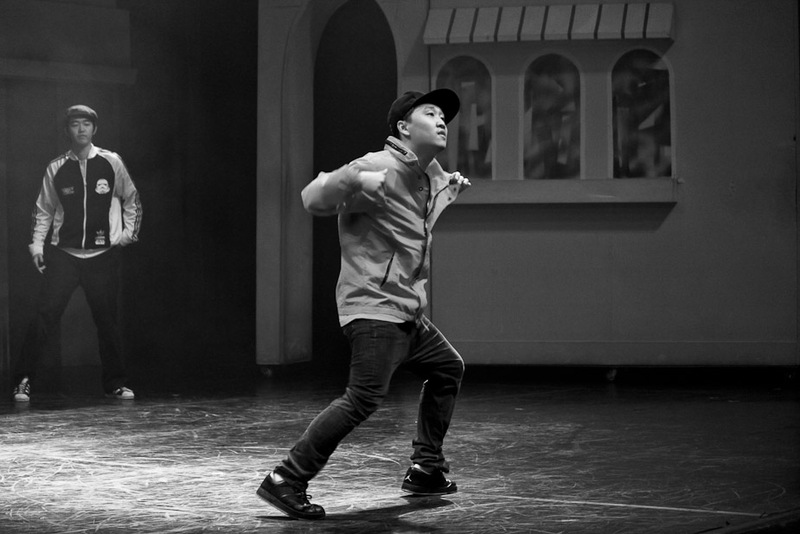 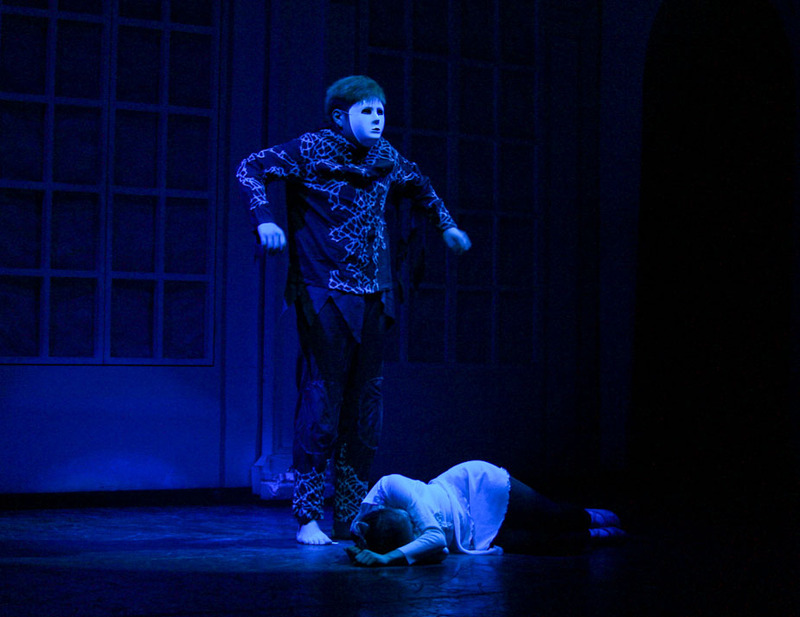 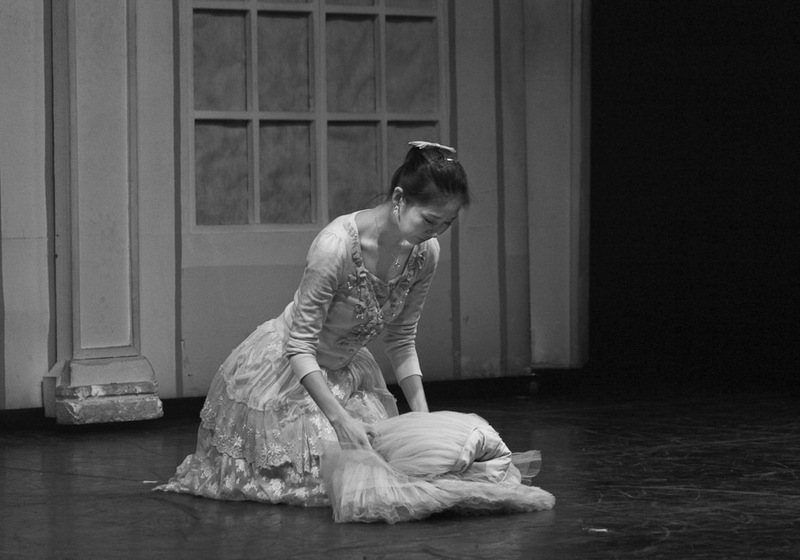 The show is about a ballerina and bboy who fall in love despite their different dance styles. 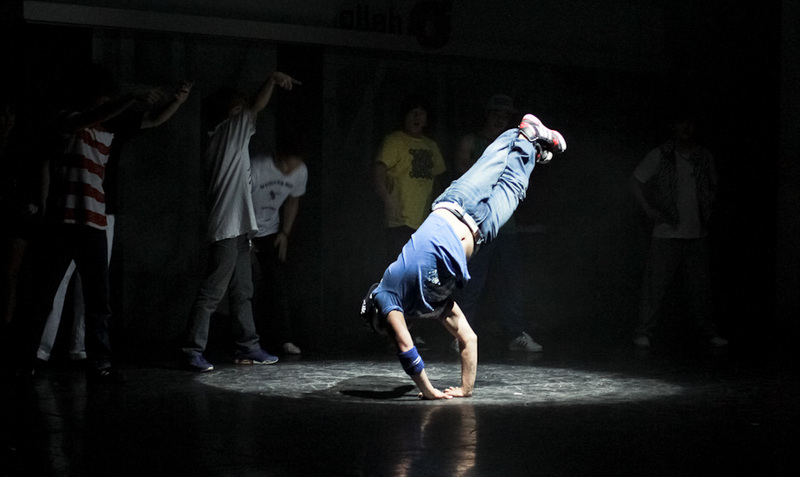 Audience members are encouraged to take photos and videos, so make sure you take your camera with you!